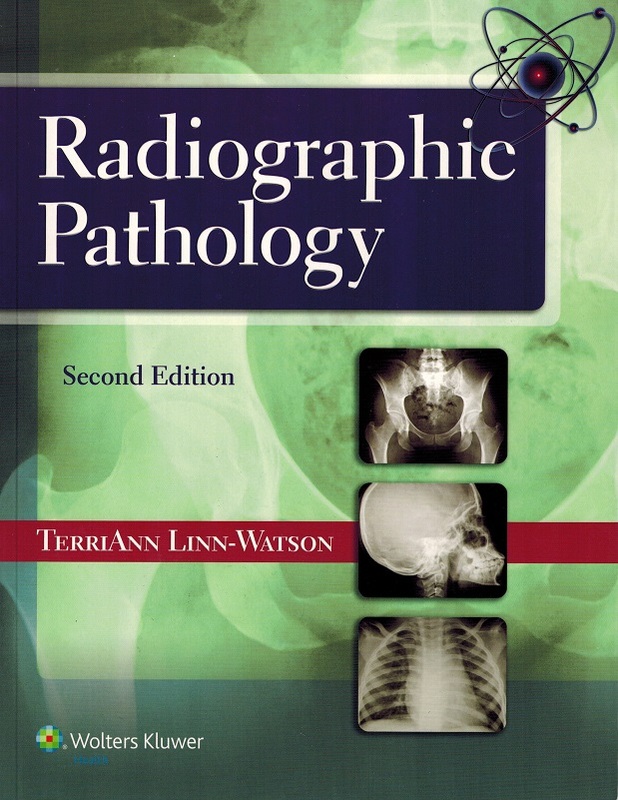 Based on Radiographic Pathology, 2nd edition, by TerriAnn Linn-Watson, this book covers radiographic pathology in each of the major bodily systems. Each chapter reviews basic anatomy, congenital pathology, and acquired pathology as well as radiographic appearances. Radiographs of disease processes help the radiographer know what to look for when looking at an x-ray. Each chapter discusses the imaging modalities best suited for specific clinical conditions. This course is based on Radiographic Pathology, 2nd edition, by TerriAnn Linn-Watson, © Lippincott Williams and Wilkins 2014. This course has a corresponding posttest containing 120 multiple choice and true/false questions.